Nan and her musician husband retired to Port Townsend a few years ago and currently live in North Beach. In a relatively short time, she has become deeply enmeshed in the community — serving on the City of Port Townsend Planning Commission, volunteering for the Marine Science Center and acting as lead producer of the KPTZ program, Nature Now. 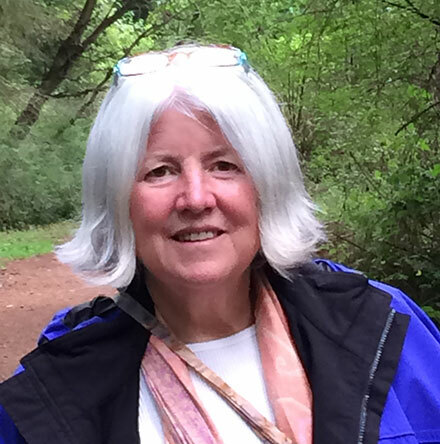 Nan brings to Jefferson Land Trust extensive professional experience in conservation, including managerial roles with the Oregon Department of Land Conservation and Development, and most recently as Director of Governmental Relations at The Nature Conservancy in Oregon. Nan also actively participates in Port Townsend’s lively dance and music scene.